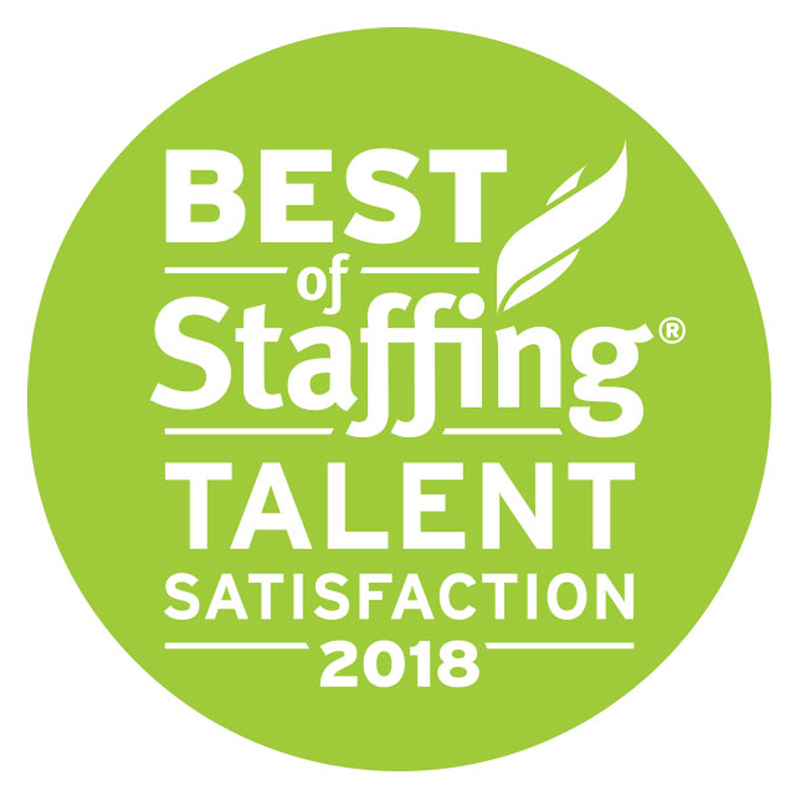 Accounting Now Makes Inavero's 2017 Best of Staffing Talent List! ACCOUNTING NOW® is one of the fastest growing financial recruitment companies in the country. We specialize in matching financial professionals with the right contract or full-time job opportunities in finance, banking and accounting careers. Our clients are many of the country’s top financial firms and corporate departments. Accounting Now, and its full-time placement division, SNI Financial, can help you build your career!? SNI Companies®, the parent company of Accounting Now, has specialization divisions in the placement of Administrative, Clerical and IT candidates on a temporary and full-time basis through its Staffing Now and SNI Technology divisions. 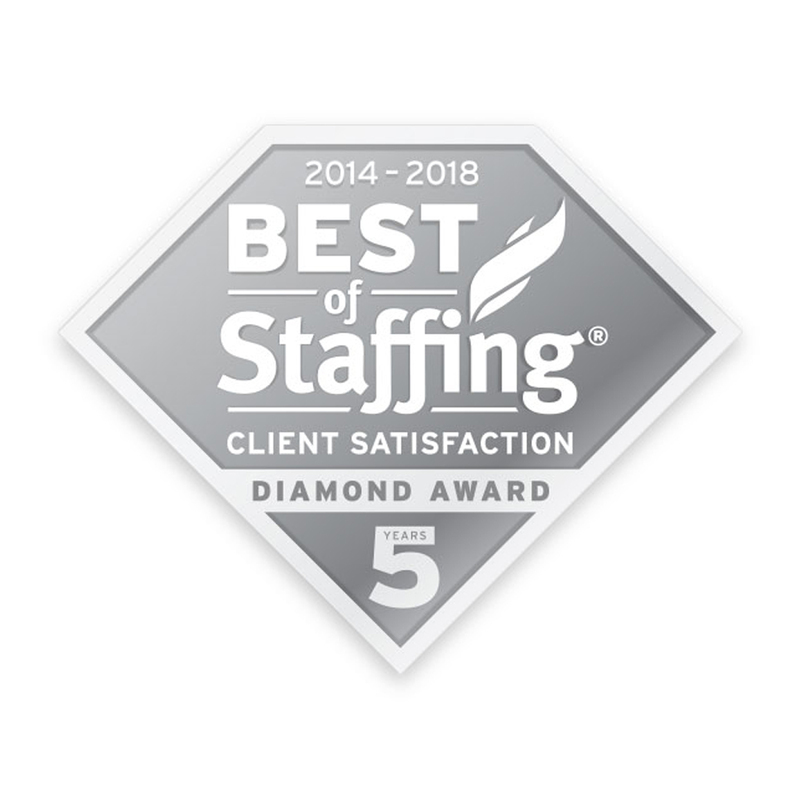 With revenues in excess of $100 million, SNI Companies ranks among the top 100 U.S. staffing companies and was recently named one of the fastest growing private staffing companies in the country by Staffing Industry Analysts. Based in Des Moines, Iowa, SNI Companies has over 40 offices in the Midwest, Northeast, Mid-Atlantic and Southeast to best serve our job seekers and clients.